Hero Corporate Services chairman Sunil Munjal and Adventz Group chairman Saroj Poddar are reportedly looking to buy a stake in digital wallet and e-commerce firm Paytm. Munjal and Poddar are together negotiating to buy Paytm shares from early investor and former IDFC Securities analyst Nikhil Vora, The Economic Times reported citing two people aware of the development. Vora holds a 0.35% stake, or 1.6 lakh shares, in Paytm. The duo will buy Rs 50 crore worth of stake at Rs 8,000 per share, the report said. However, the Press Trust of India reported, citing an Adventz group executive, that merchant bankers had approached the group to buy a stake in Paytm but it declined the offer due to valuation concerns. Vora may be selling just under half of his stake in this transaction. 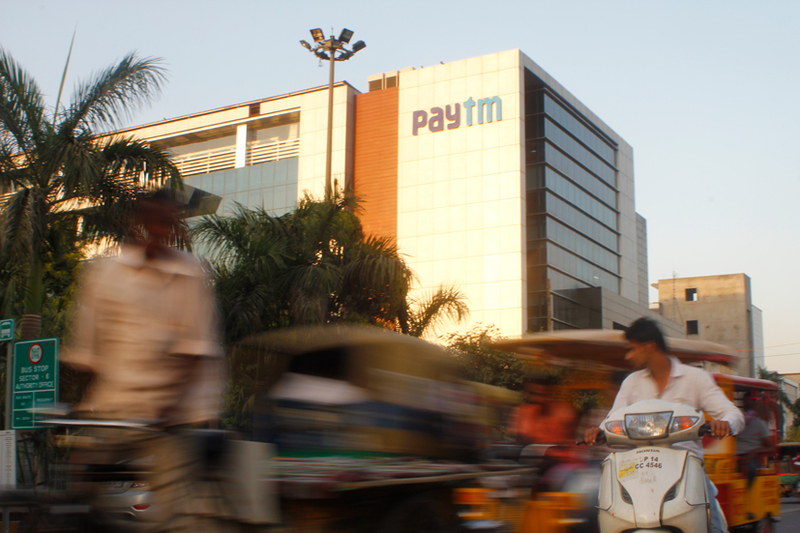 The deal, if it goes through, will value Paytm around $5.7 billion (Rs 38,800 crore), according to Techcircle estimates. Email queries to Munjal and Paytm founder Vijay Shekhar Sharma did not elicit any response till the time of filing this article. Hero Corporate Services is the insurance redistribution and IT services arm of the Hero Group. Adventz Group comprises companies that make chemicals and fertilisers, build rail wagons, provide engineering services, manufacture furniture and offer financial services. The reported development comes barely a month after Paytm founder Sharma sold a 1% stake in the digital wallet's parent firm One97 Communications Ltd to raise nearly $48.1 million (Rs 325 crore) to fund the proposed payments bank. The company is awaiting final approval from the Reserve Bank of India for the launch of its payments bank, to be run by Paytm Payments Bank Ltd. In its last funding round in August, Paytm had raised $60 million (Rs 403 crore) from Taiwanese chipmaker MediaTek Inc.'s Mountain Capital fund. Paytm, backed by Chinese e-commerce titan Alibaba Group, had issued shares at Rs 6,650 each at the time, valuing it at $4.8 billion (Rs 32,250 crore) post money. One97 posted a loss of Rs 1,548 crore for the financial year ended March 2016 on revenue of Rs 830 crore, and there is no likelihood of the tide turning this year as it continues to spend to grow its wallet business. Paytm spent nearly Rs 2,046 crore in acquiring customers in 2015, and had set aside an additional Rs 500 crore for its marketing spends for 2016 alone.